There are quite a few Haswell powered Zenbooks available in stores these days, but pretty much all of them are seriously expensive, with start prices over $1000. 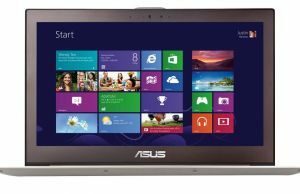 The Asus Zenbook UX32LA however is here to change that, with a list price of around 750 EUR or roughly $800, for the base version, which includes an Intel Core i5-4200U processor, 4 GB of RAM, a 1 TB HDD and windows 8.1 . 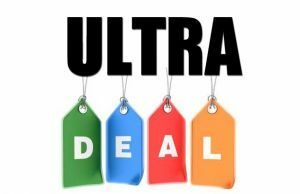 And that places it next to some of the few other affordable Haswell ultrabooks, like the Lenovo U330 or the Asus Vivobook S301 . But is the UX32LA any good? Well, I’d say for the money, it is. 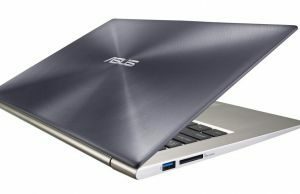 Asus built this Zenbook UX32LA over the older and popular Zenbook UX32A (yeah, the names are extremely confusing, so pay attention to all the letters in there), which I reviewed here a while ago. 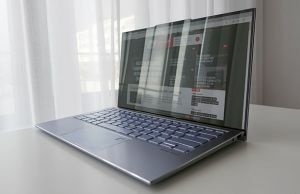 As a result, the UX32LA and the UX32A share the same body and chassis, the same screen, the same ports’ layout and the same keyboard and trackpad. But the new version packs Intel Haswell hardware, and as a result, is both faster and capable or running longer on a charge. 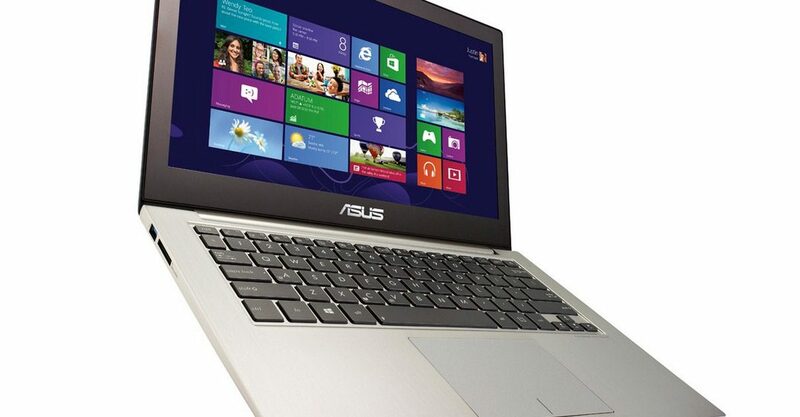 The Asus Zenbook UX32LA is only available in a few stores in Europe and Asia, so details are extremely scarce on it. 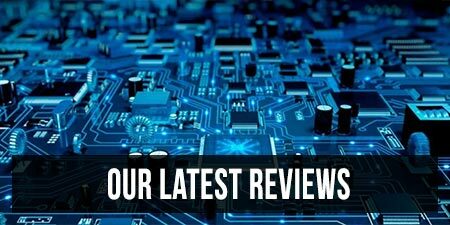 I’ve yet to receive it for a detailed review myself and I haven’t find any other article worth mentioning in here for the time being. the UX32LN buyer’s lounge over at the Notebookreview Forums, where a few buyers shared their thoughts on their device. I’m keeping an eye out for impressions and opinions on the UX32LA as well and I’ll add them in here once I find them. But in the meantime, if you look past the performance and the screen sections, the links above will come in handy. 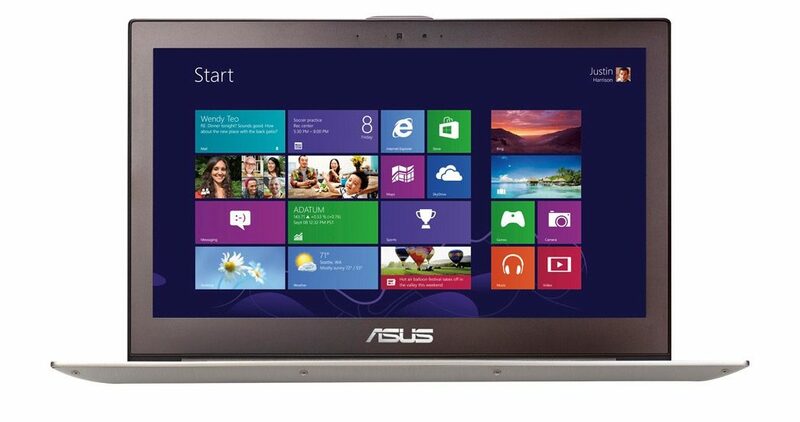 The Asus Zenbook UX32LA is designed as the cheapest Asus ultrabook powered by an Intel Haswell Core platform. I’ve yet to spot a Core i3 version of it in any store, but once those do start popping up, I’d expect to find them for under $700. And that’s a good price, considering what you’re getting. 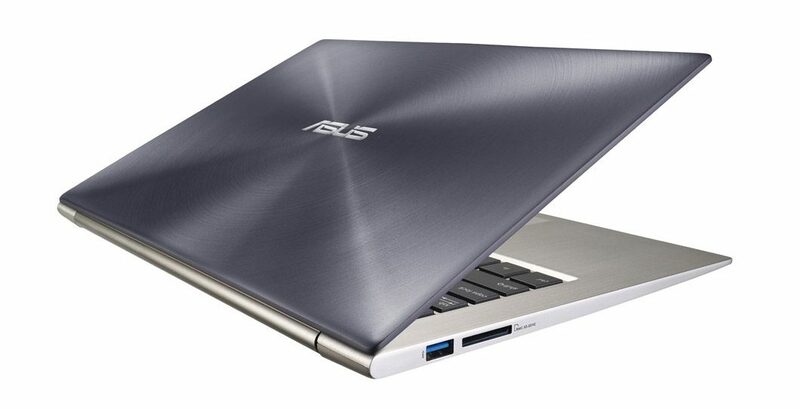 Now, I can’t share a detailed picture of this laptop before I get to properly test it, but since it is built on the UX32A, which I did review, I can give you a few head ups on what went wrong with the older model, hoping that Asus actually managed to fix those issues with the UX32LA. But first, the good parts. This laptop looks really nice and feels mostly solid, with its aluminum body. The underbelly is rather thin and that’s why the laptop tends to crank and squeak if grabbed firmly or pressed. There’s a nice selection of ports lined around the sides, with 3 USB 3.0s, full-size HDMI, a card-reader and mini-DP. On top of these, Asus does add an USB to Lan and a mici-DP to VGA adapter in the pack. The keyboard and trackpad are decent, not great, but it really depends on how high you’ve set your expectations. 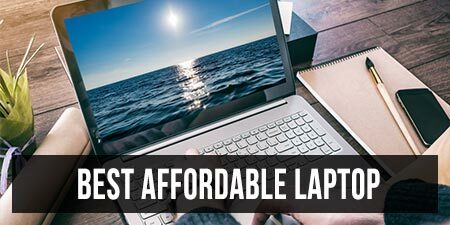 You’ll find better ones of Macbooks or the Lenovo, Dell or HP ultrabooks, but these can do as well. The same can be said about the screen. It’s a 1366 x 768 px TN panel, so the viewing angles, colors or contrast aren’t great when compared to what most other ultrabooks are offering. But when looking at other devices in the same price range, the UX32LA is competitive. It doesn’t offer a touchscreen (look at the VivoBook S301 if you want one on a cheaper device), but a non-glare screen instead, which greatly cuts off reflections in strong light. There’s also the hardware the consider, as Asus bundles the UX32LA with several different processors and storage options. 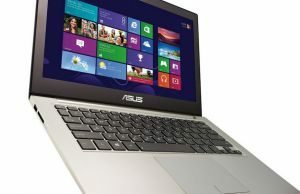 This laptop leaves some room to upgrade the memory (4 GB of RAM are soldered on the motherboard, and the spare DIMM cand take another up to 8 GB memory module, for a total of 12) and the storage (uses a standard 2.5 inch 7 mm drive), so you can buy a cheaper version from Asus and then upgrade it yourself. Last but not least, the UX32LA packs a 50 Wh battery, which corroborated with the Haswell hardware, will lead to solid battery life. 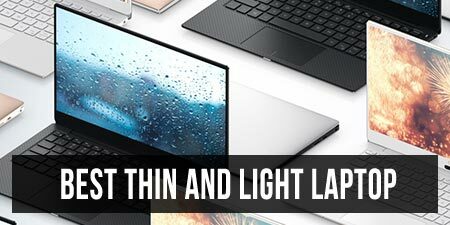 The Core i5 version should easily go for 6-7 hours of everyday use with Wi-Fi ON and the screen’s brightness at around 60%, and replacing the HDD with an SSD will extend that. But how about the downsides? Well, in theory, there’s not a lot to complain about this laptop. 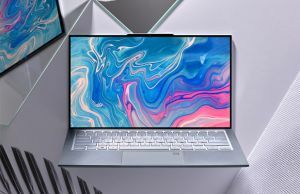 Yes, it is a bit bulky and heavy for a 13 inch ultrabook and the screen and even the speakers could be better, but they are still alright, considering the price-range. In real-life though, Asus laptops tend to suffers from quality control issues. 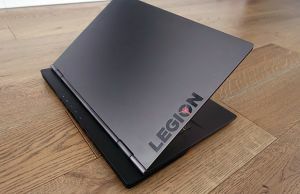 Looking over some user reviews for the UX32A and other Zenbooks, you’ll notice quite a few complain about Wi-Fi drops (malfunctioning Wireless modules), HDDs dieing very fast and the Fans going completely bunkers and spinning fast and loud, even when the laptop isn’t doing anything. And that means there’s a fair chance you’ll be happy with the UX32LA, but there’s also a slim one that you’ll hit the “jackpot” and end up with a defective unit. That’s why I always advise you to buy from known stores, so you can easily return the unit if that happens. Long story short, the UX32LA is one of the best affordable Haswell ultrabooks of the moment. 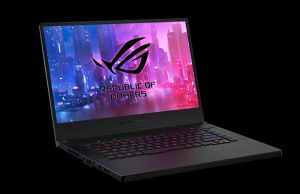 It starts at around $800 for the Core i5 version and allows you to perform various upgrades yourself, which means that you can create a capable configuration, with 8 GB of RAM and an SSD, for under 1G. But you’ll have to live with the TN panel. 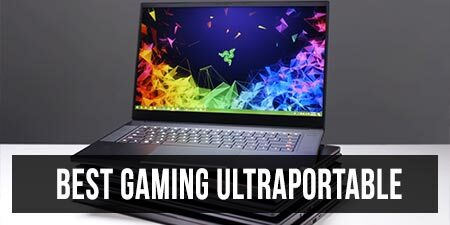 Of course, the UX32LA is only one of the options out there, there are plenty of other ultrabooks selling for under $800, and plenty of other Haswell powered ultraportables as well. But while the UX32LA might not be for anyone, it’s for sure worth at least a place on your list. That wraps it up for now, but look for my detailed review of the Asus Zenbook UX32LA in the near future. And if you have anything to add about this device or anything to ask, leave your comments below, I’ll be around to help and reply.